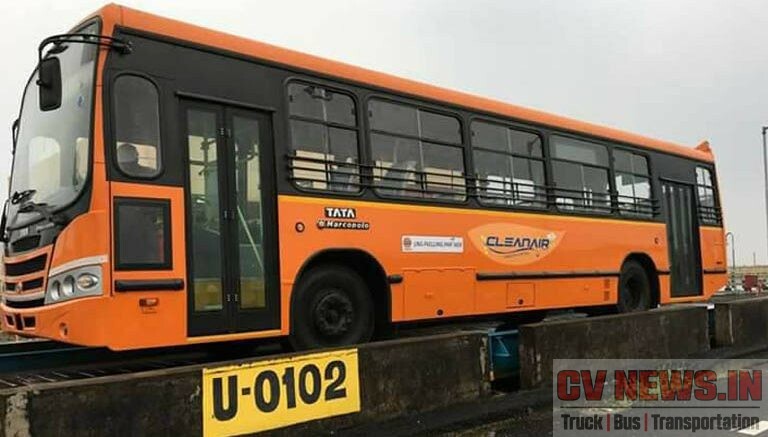 Tata motors launched LNG powered bus, LPO 1613 in Kerala during the first week of November. This was a great showcse by Tata about using LNG as an alternate fuel to Diesel and CNG. Though initially the sales will be limited to few locations and few numbers, once the infrastructure is put in place, things can role out more quickly. 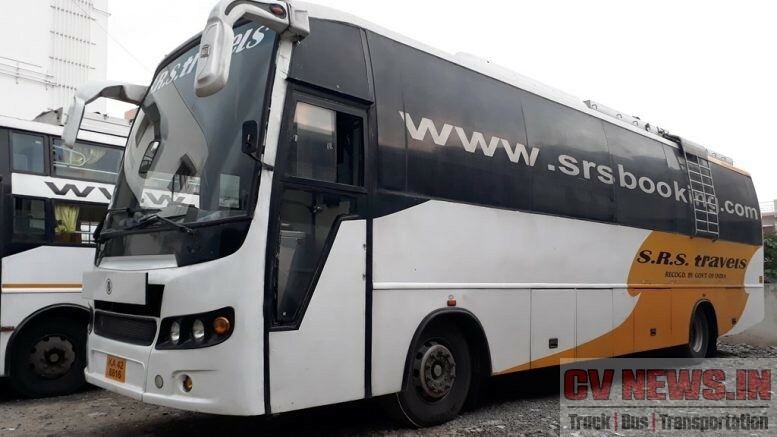 This bus will be available as fully built units of 35 seaters at 9m length, and 50 seaters at 12m length. 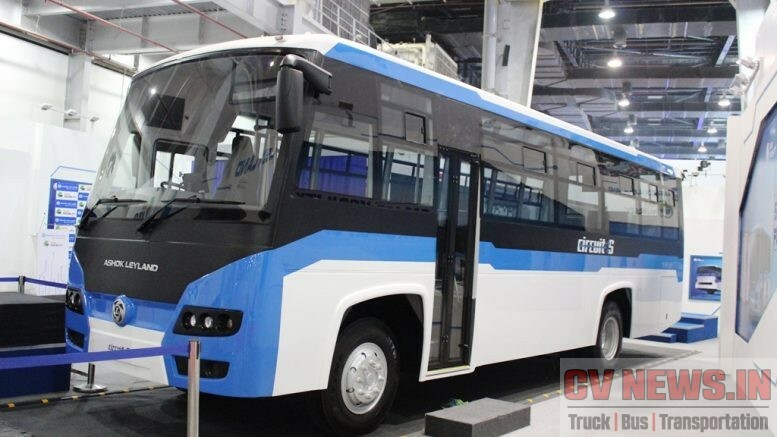 Chassis will be produced at its Lucknow plant, where it makes the CNG buses, and the body will be built at its Dharwar plant. Going forward, if the demand is good, company can also offer just chassis too. There are certain basic difference between LNG and CNG and their way of using them as a fuel. You could know more about that here. 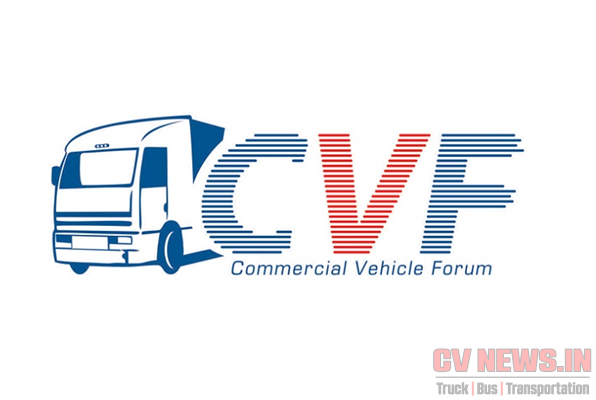 Also read LNG or CNG – Which is the right gas for your vehicle? In this article we try to bring out the insider stories of India’s first LNG engine, share some of the important features of this engine and how Tata developed it. Powering the bus is a Tata 5.7L spark-ignition (SI) engine. These engines share the same platform of current CNG engines of Tata. The most critical part in development of LNG engines are the engine management system and fuel systems. Its the most complicated part, as LNG though a gas will be stored in liquid form and needs to be converted to gas before combustion and there starts the technical challenges and requires competency. Tata Motors have worked with Westport engineers, USA for the development of these engines. 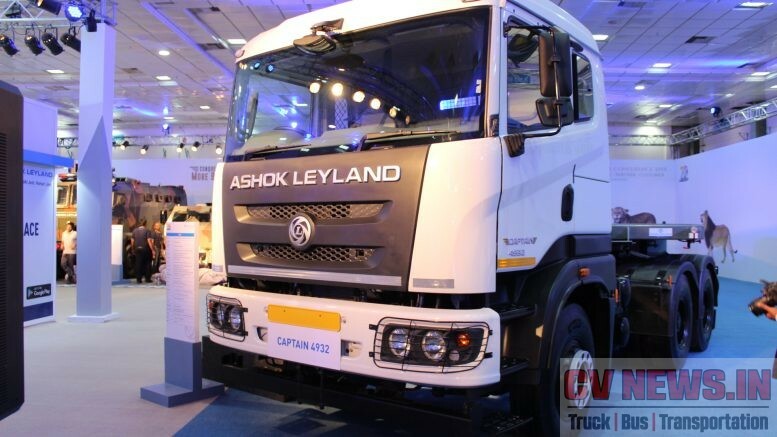 The collaboration was to develop range of engines targeting Light-Duty and Medium-Duty trucks and buses in India. Though LPO 1613 is the first road going LNG vehicle, Prima 4032.S, a tractor head, is the first showcased LNG truck in India. This was exhibited by Tata motors as a technology showcase in Auto Expo 2014. These engines as such were launched during 2014 and an agreement was signed between Wesport and Tata Motors for development during 2012 -2013. Westport, engineers the world’s most advanced natural gas engines and vehicles. 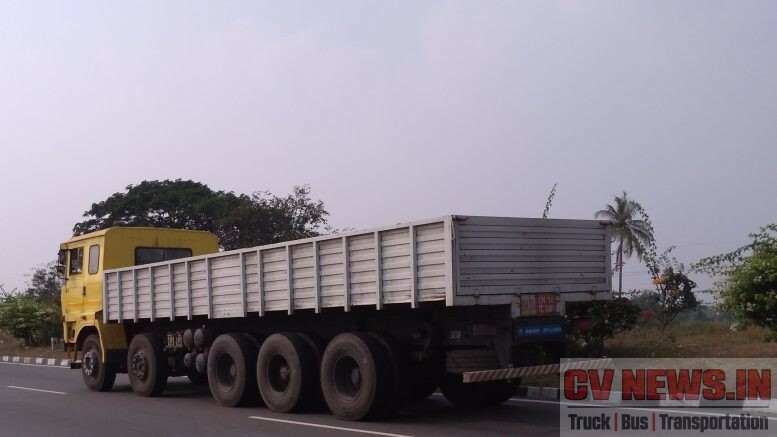 Westport works not just with truck and bus manufacturers like Tata Motors India, Volvo Sweden, but also with Independent engine manufacturers like Cummins USA, Weichai China for engine development. 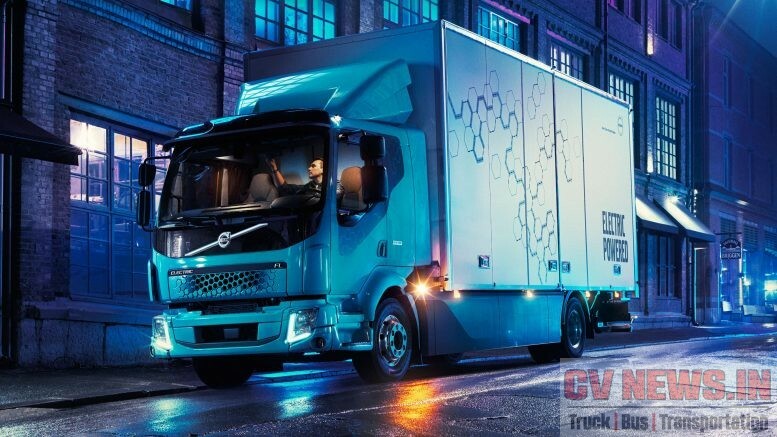 They work from design through to production, creating products to meet the growing demand for engine and vehicle technology, that will reduce both emissions and fuel costs. 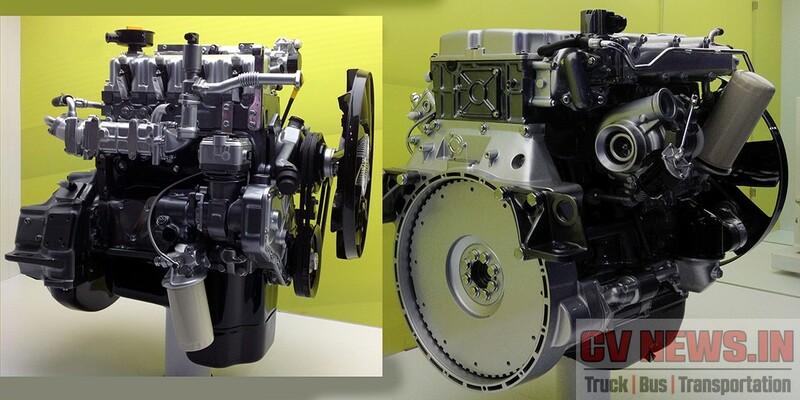 Westport has released these images of the 3.8-liter Tata SGI TCIC turbocharged CNG engine (left) and the 5-liter dual fuel CNG-diesel engine. The engines were shown at India’s Auto Expo in New Delhi. Featuring the engine is the Westport WP580 engine management system. This offers breakthrough price, performance, and flexibility for manufacturers like Tata, allowing them to use this advanced technology even in cost-effective markets like ours. The Westport WP580 EMS is a highly configurable system that has been specifically developed for spark ignited, dedicated natural gas engine applications. This can be integrated with a wide range of proprietary Westport fuel system components for flexible vehicle design and production. Its advanced combustion control technology can optimize the engine for class leading fuel economy, torque, and power while meeting existing and future emissions and onboard diagnostic requirements. Compatible and cost-effective design with natural gas components: With proven track record, these natural gas components such as electronic control units and spark plugs have been fully validated for the application and manufactured to automotive industry quality standards resulting in high levels of reliability and lower cost. Meeting current and future emissions profile: The system is designed to meet upto Euro VI emission standards, though currently we have only BS4. Tata Motors has taken the right step in bringing technology to India. Its now with Govt. to decide which is the optimal solution and set up the needed infrastructure. 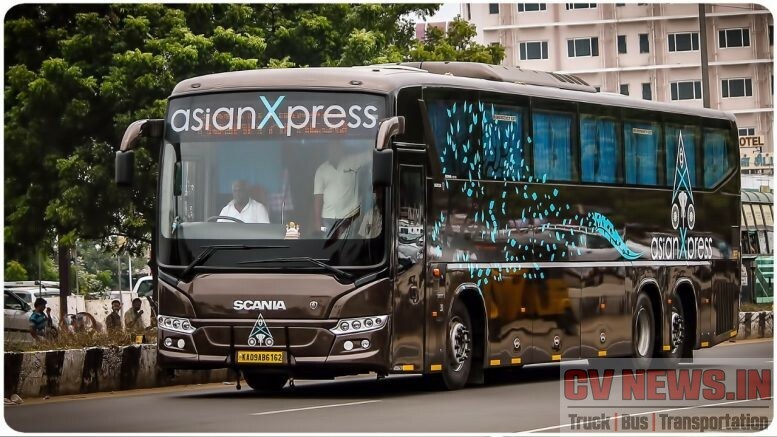 India has one of the largest natural gas(read as CNG) light-duty vehicle fleets in the world, and its an enormous opportunity for natural gas trucks and buses. With the development of fuelling infrastructure the usage of gas powered vehicles can be increased. 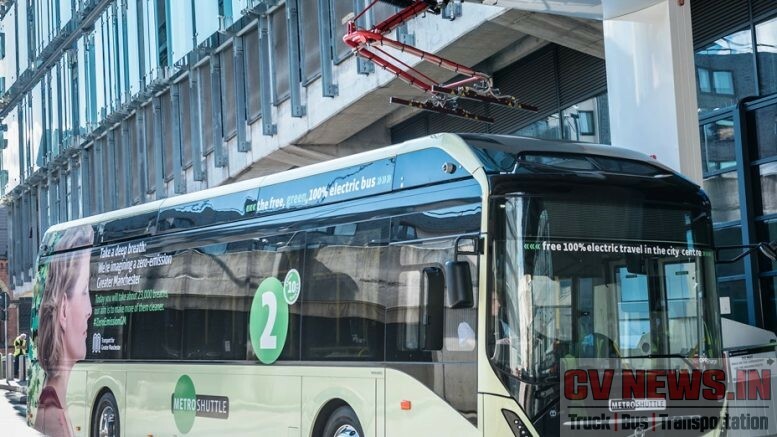 Tata currently is expanding its portfolio of natural gas engines, and there by focuses on increasing market share of gas powered buses and engines. 1 Comment on "Tata LPO 1613 LNG – Inside out"